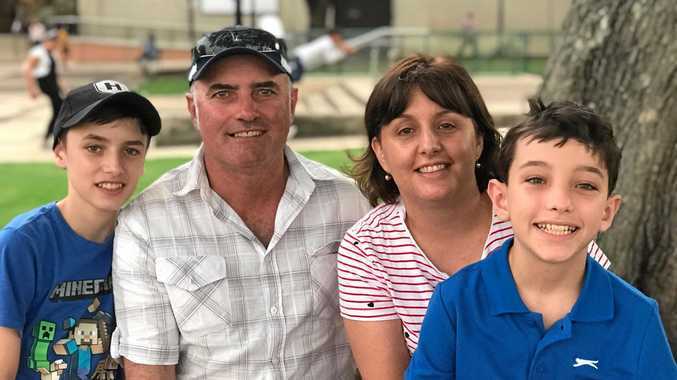 The bat strikes back as bowler gets his comeuppance. 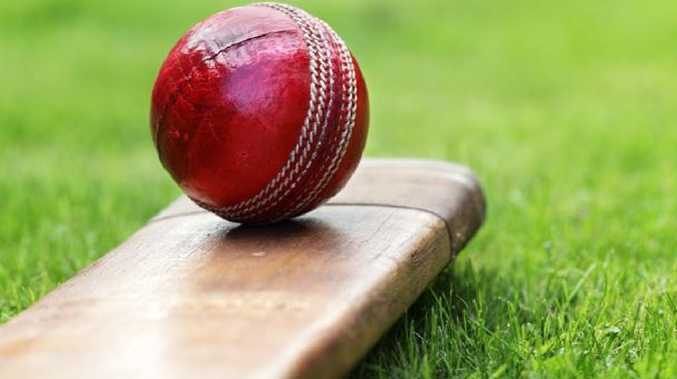 A BOWLER in the Somerset cricket league is to serve a nine-game ban after a bizarre piece of bad sportsmanship in a match last weekend which deprived an opposing batsman of a possible century. The Purnell CC bowler - who has been spared the humiliation of being named - chucked the ball to the boundary to concede five runs and the match, leaving Minehead batsman Jay Darrell stranded on 98 not out. The Somerset Cricket League said the incident "brought the SCL and cricket in general into disrepute" and "was against the spirit of the game". "As a result of this review, a Purnell CC player has been banned for the next nine completed SCL matches." Minehead tweeted afterwards that it was "not nice to see" and, even though the Purnell captain "apologised to the batsman on behalf of his bowler", that "some things just can't be undone". Darrell reacted in a more sportsmanlike manner than the offending bowler, declaring it was a "shame the way it ended but, oh well". Purnell's official account said "the unsavoury scenes to end the game can't be condoned" and both the bowler and the club's captain had apologised.